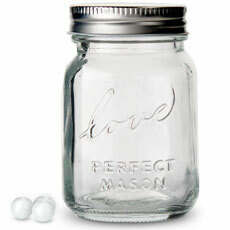 Many people have found that simple glass jars are an affordable and stylish option for decorating at special events. 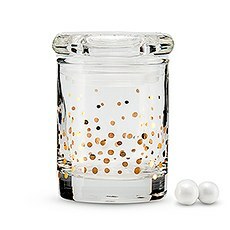 But did you know they can also make great favors for your guests? 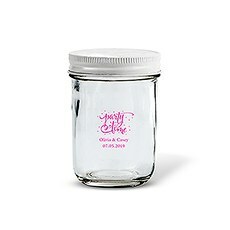 Whether you're planning a wedding, a birthday party, a baby shower or another kind of celebration, these glass container favors offer an easy way to add a personal touch to your event. 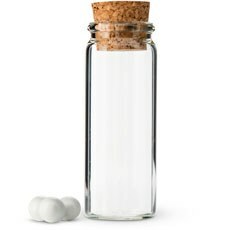 Choose from plain glass or customizable options to get the right look for your special day.Every Shape & SizeAt Weddingstar, you'll find that we offer a great selection of styles when it comes to our glass containers. 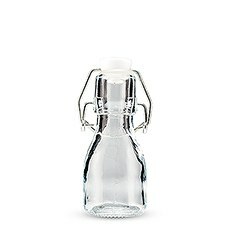 This includes all kinds of sizes and shapes to ensure that you can find the right fit for your needs. 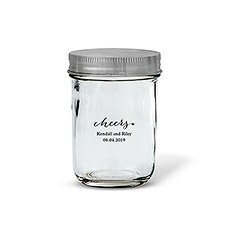 Whether you want cute drinking glasses or lovely candy jars, you'll be able to find it here. 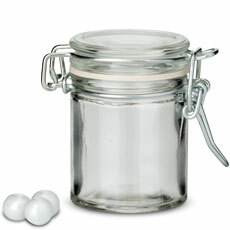 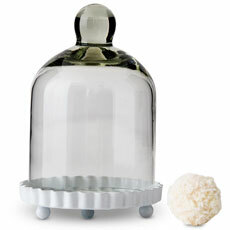 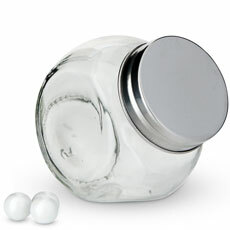 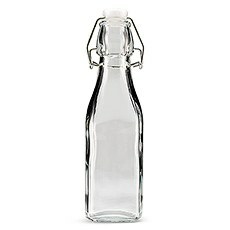 We have glass containers with lids and those without. 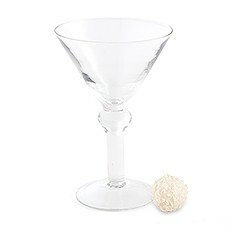 You'll find glasses that are great for drinks and others that are intended for displaying flowers or other types of décor. 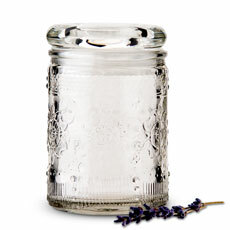 We even offer sleek, contemporary glass containers along with vintage-inspired glass jars that have a rustic, charming look. Just browse the collection to discover all kinds of options for your event.Adding Your Own Personal TouchBecause these glass container favors are so versatile, it's easy to customize them to your needs for any occasion. Consider filling them with snacks that guests can take home, or have everyone at your event use their glass favor as their drinking glass for the night. 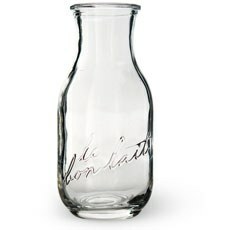 You can also have your glass double as décor during the event and then have guests take them home afterwards. 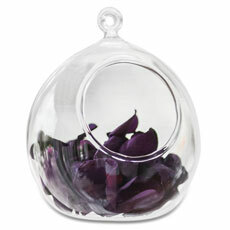 With so many possibilities, these party and wedding favors are an excellent choice for any type of celebration.